Indeed, MMORPG Tycoon 2 is a truly fresh look at the game genre, from an angle which has this far been scarcely explored. The game itself isn't an actual MMO, nor is it an RPG in the true sense of the expression. 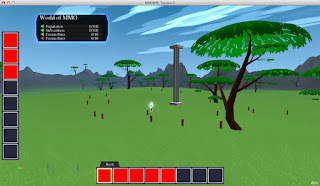 Rather, it is a single-player economic simulation game, in the vein of the Railroad Tycoon series, which allows players to create their own MMORPGs, within a virtual real-estate covering some 200 square kilometers, complete with dungeons, dragons, NPCs and quests. The business model on which the game relies for revenue-generation is simulated of course, as are the actual users/subscribers of the game. Players can set their MMO to be completely free, in which case it will obviously attract a following faster and easier, they can elect to riddle it with micro-transactions or they can opt for a monthly subscription model. Prices can be tweaked and the virtual subscribers to the MMO will complain about it online, just as they will demand new features and generally behave like an actual subscriber-base. Besides designing, building and running their own little MMO, players will be able to set the rules of their game too: they may choose to have players who die banned forever, they may completely exclude combat, etc. Currently seeking votes on Steam Greenlight and aiming for a possible mid-2017 release, MMORPG Tycoon is an interesting concept indeed. 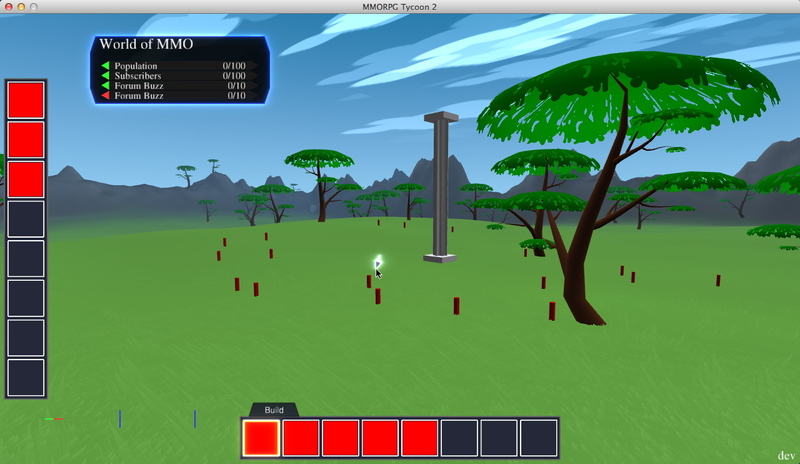 It may in fact turn out to be a neat little sandbox for actual MMO creators to test out features, rules, tweaks and monetization models in a simulated environment, before they actually unleash them on their own unsuspecting, real-life player-base. Philip Thalberg works for Gosugamers, the best source of e-Sports news since 2004. Albion Online: Double Gathering Yield Bonus!